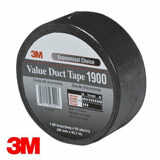 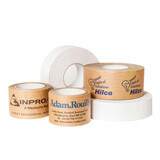 If you’re after something beyond an everyday roll of carton sealing tape, here is where you will find it. 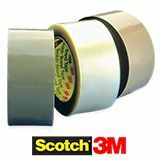 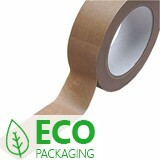 This comprehensive range of vinyl and other special packaging tapes offers a wealth of useful and practical applications, all at exceptional value and all available for same working day dispatch and next working day delivery. 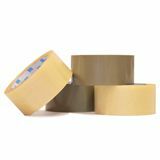 We’re confident our prices bear comparison with any other online UK packaging suppliers, but they look even better when you factor in our quantity discounts, with up to 20% off larger orders. 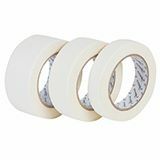 You don’t even have to buy in big quantities to start saving, with most tapes in this section qualifying for discount on an order of just three rolls or packs. 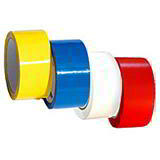 Our range of special tapes contains a selection of vinyl tapes, which are stronger than polypropylene alternatives, while also offering other useful bonuses, such as dealing better with extreme temperatures and long-term storage, and being resistant to humidity, moisture and chemicals. 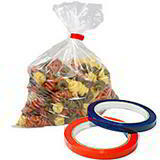 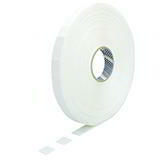 You’ll also find other specialist tapes, such as masking tape, waterproof cloth and double sided tape, not to mention value packs of brightly coloured vinyl bag sealing tape. 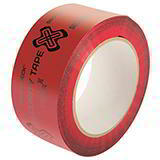 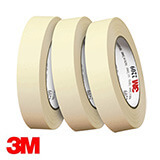 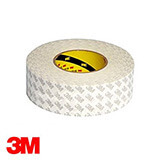 Why not check out our blog to find out how ‘pressure sensitive tape’ was invented.